Looking for budget hotels in Cebu City? 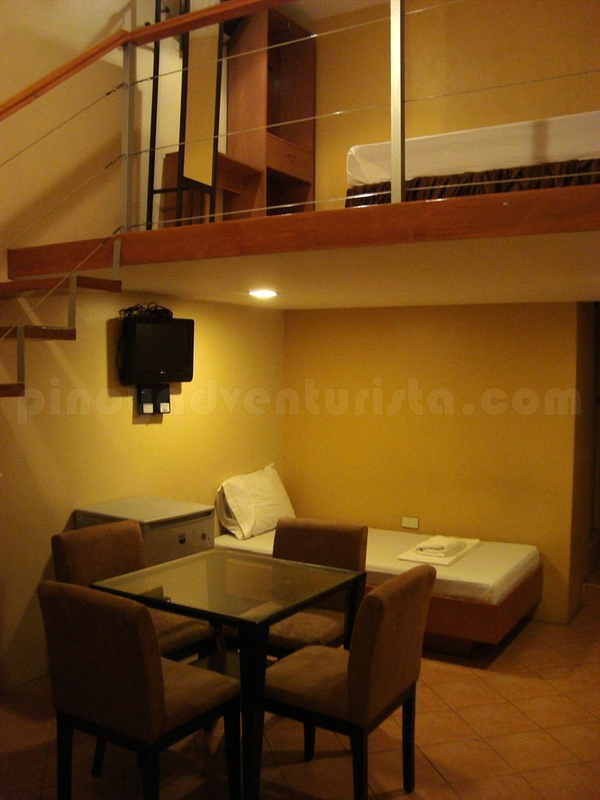 There are a lot of accommodations in Cebu City. Being a highly urbanized city, you'll not have a problem getting a place for you to stay in. 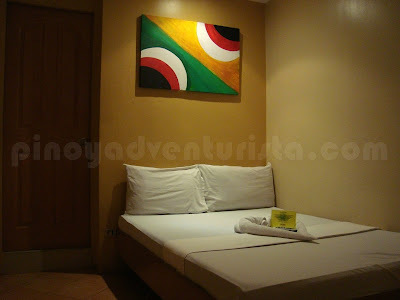 But if you're on a budget and looking for a decent place to stay, Gran Prix Hotel - Cebu is the best for you. 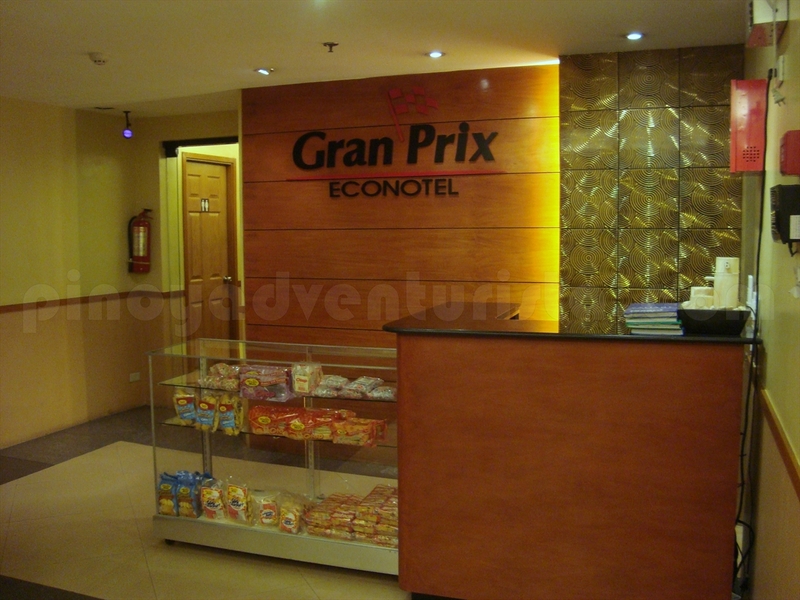 A member of the Gran Prix chain of econotels, it offers tourists and travelers an experience of safe, clean and budget hotel accommodations in the heart of Cebu city. 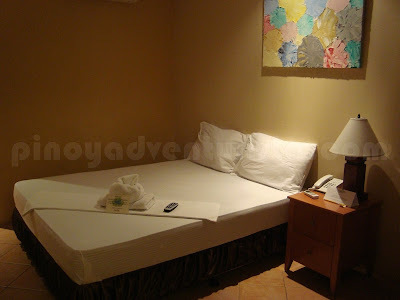 Last week, I stayed at Gran Prix Hotel - Cebu for three days. 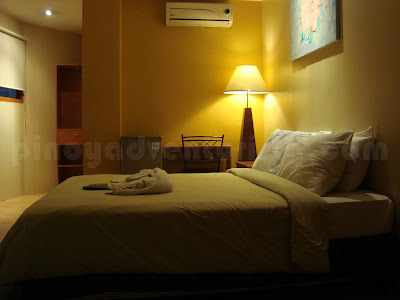 I went to Cebu City without any planned itinerary, I just wanted to have a much needed "staycation". 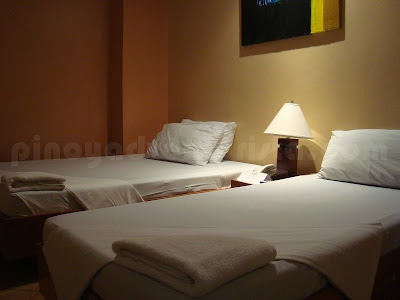 Gran Prix Hotel Cebu has 39 well-appointed rooms classified as Superior, Deluxe, Suite and Family Rooms. 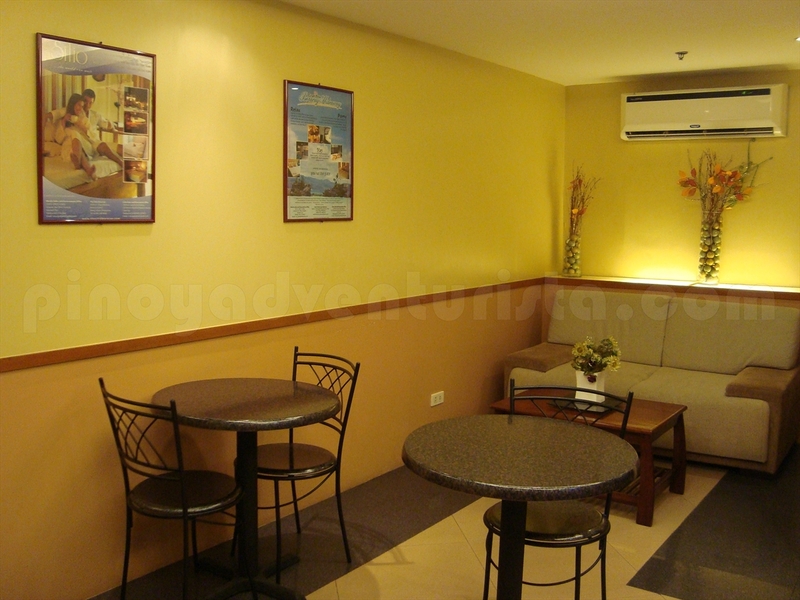 I certainly like the hotel's prime location; it's near business, shopping and entertainment establishments. Robinsons Mall, food chains, banks, spas, internet shops, supermarket, drugstores and other commercial establishments are just a few meters away. Their staff are smart and genuinely accommodating. 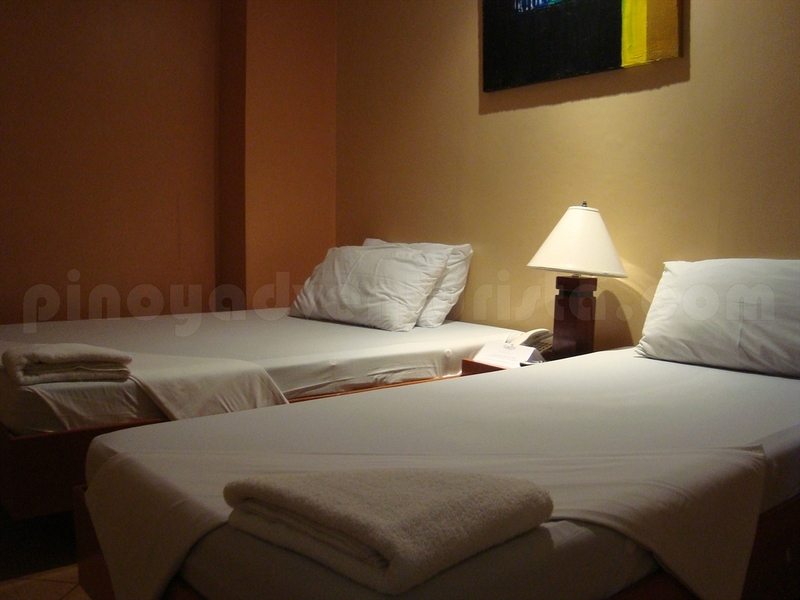 The hotel's interiors are very classy, elegant and exudes a "homey" feel. I like the painting and furnishings inside the rooms. They have an efficient lift, so even if my room is located at the 4th floor, going up is not a problem. WIFI connection is strong anywhere inside the hotel. Hi Pinoy Adventurista. Wondering how you find time and money to travel! You've been everywhere! Envy you. Hurrah for the family room! Considering this place for our upcoming trip! what time po yung check in and check out? may luggage storage po sila in case you arrived earlier than their check in time?